iTexico is a global software technology company focused on mobile software development. As a growing player in a crowded space, theyneeded a coordinated marketing plan to stand out from the competition and acquaint prospects with the advantages of nearshore outsourcing. Seeking outside expertise, CEO, Anurag Kumar, engaged Chief Outsider, Atul Minocha to implement a comprehensive go-to-market strategy. Drawing upon the expertise and contacts of the Chief Outsiders team, iTexico cost-effectively aligned sales and marketing efforts and accelerated expected growth to 60%. iTexico is a global software technology company focused on helping businesses with mobile and cloud development through nearshore outsourcing. Headquartered in Austin, Texas, they operate a software development and delivery center in Guadalajara, Mexico. Capitalizing on their strengths, the company developed an innovative Extended Team as a Service (eTaaS™) model that allows clients to build a team, including project managers, analysts, and developers, that can be utilized when needed and for the interval required—a model similar to Chief Outsiders’ as-needed CMO services. Having hybrid and distributed teams in the same time zone just a few hours apart, iTexico provides services in a fast and cost-effective manner. They produce complete outsourcing solutions with ongoing support, allowing companies to quickly update existing mobile applications with a team that understands their needs and priorities. Since 2011, iTexico has grown 500% and was recognized for their growth by being ranked #188 in the 2015 Inc. 5000 list of fastest growing companies. They maintain strong business partnerships with many large-scale tech companies, including Appcelerator, Kofax, IBM, Xamarin, and Microsoft. 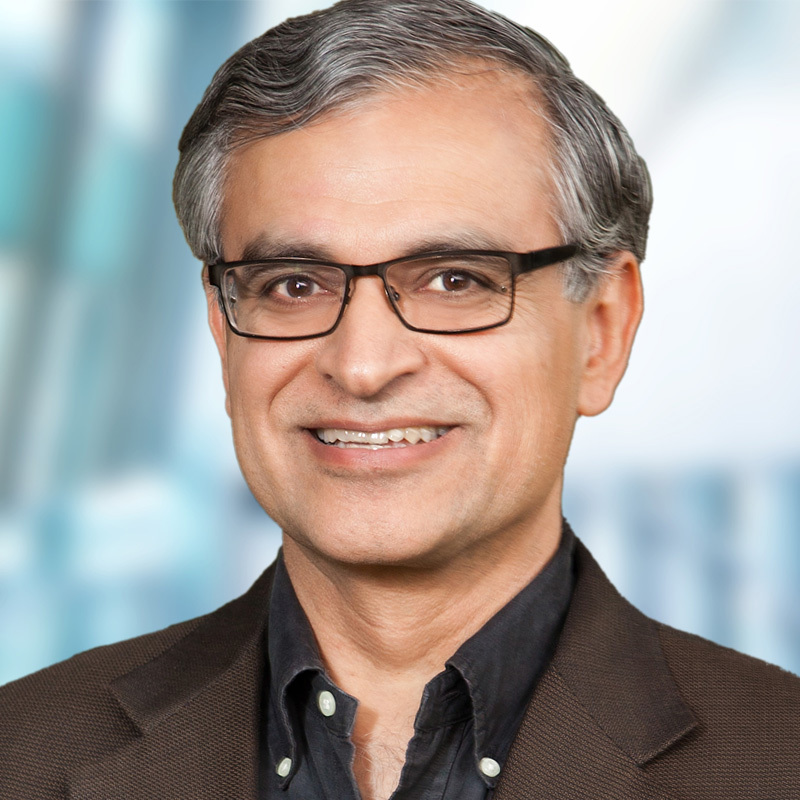 In early 2013, iTexico formally engaged Atul Minocha, Partner and CMO at Chief Outsiders, who worked constantly, onsite and remotely, to build and manage a coordinated marketing plan with iTexico’s distributed teams. Minocha worked with customers and company leadership to thoroughly understand iTexico’s clients and their pain points, including cost and the challenges associated with time zone differences and distance when working with developers halfway around the world. He observed that iTexico is a growing player in a global, overcrowded space of software development companies. This space includes companies listed on the NYSE, all the way down to freelance developers operating from around the world. “One marketing challenge that we had to overcome is how to stand out in this crowded, global space,” related Minocha. “Thus, from a marketing standpoint, iTexico has to thread two needles. One, stand out among thousands of global providers and, two, do missionary marketing and establish credibility for a software services provider with a delivery center in Mexico,” he summarized. Working together closely, Minocha and company leadership developed a coordinated marketing strategy with the following elements. As part of his comprehensive plan, Minocha established customer councils to increase ‘share of wallet’ with existing clients and close deals with highly qualified prospects. By holding these in Guadalajara, attendees could see and experience iTexico’s value proposition first-hand. Throughout the engagement, iTexico benefited from the experience of an individual consultant plus the expertise of an entire organization designed to support marketing initiatives for growing companies. A coordinated marketing strategy and plan will drive results for years to come. Minocha’s leadership and hands-on management of the marketing team improved activities such as budgeting, messaging and campaigns, but more importantly, put the company on track for sustained growth. Atul Minocha is a Partner at Chief Outsiders. He is also a member of Sierra Angels investor group and teaches marketing at Hult International Business School in San Francisco, California.